Let the ladies take the reins on your stag party as you enjoy the beer babes bar crawl stag do, known as the best bar crawl across the UK for a reason! Booze, bar crawl beauties and banter is exactly what you can look forward to when enjoying this stag party with a difference, taking all the epic last night of freedom traditions and combining them into one fully-organised and extremely memorable experience. If you’re planning an awesome last blowout for your groom to be, let us do the work and enjoy a classic night out on the town with a cheeky twist! The beer babes bar crawl stag do is a classic when it comes to celebrating getting hitched, and this fully organised activity is an easy way to get in on the fun and traditions. So, what can you look forward to when booking this exclusive bar crawl? Firstly, a couple of stunning beer babes will guide you around the city of your choice, taking you in and out of different pubs and bars and managing all the money for booze. These babes a fully trained to deal with rowdy groups, and will look after your kitty, make sure the groom gets a few treats and play a variety of drinking games with the lads. Dressed to impress, the babes will even play games on the walks in between each watering hole, making sure the banter never stops! Your beer babes bar crawl stag do includes about four or five bars on the route, and will finish off with VIP nightclub entry into the city’s most popular venue. 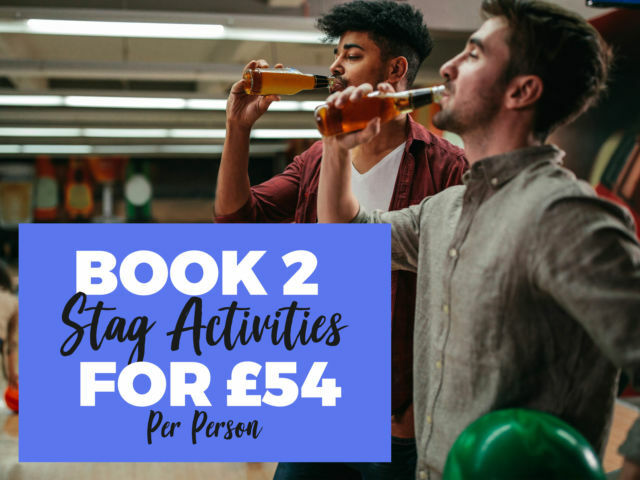 Take part in challenges, try to avoid classic stag do forfeits and treat your stag to the time of his life with this hugely popular experience – trust us when we say you won’t forget the babes for weeks to come! Thanks for planning, everything was great. The girls were simply lovely! It went really well thank you. Would definitely recommend to others in the future.